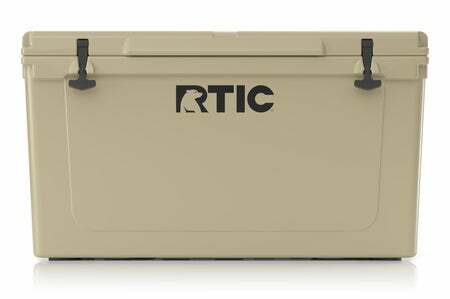 This cooler is all about extremes - from impact resistance and durability to long lasting ice retention. 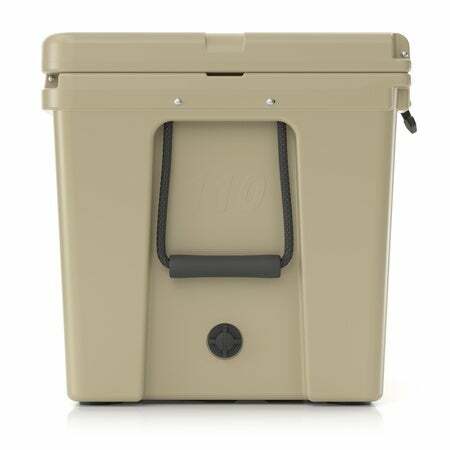 Great cooler for camping, hunting, or fishing that truly keeps your food & drinks colder longer vs the competition. 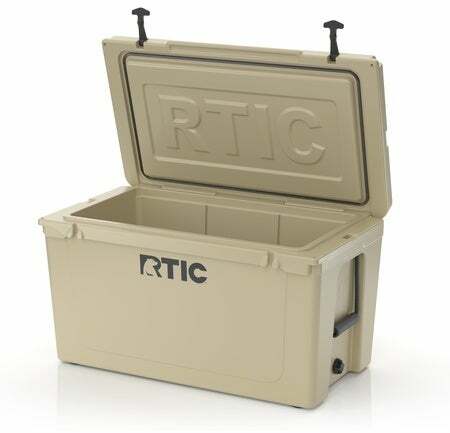 The RTIC cooler can also be used as a bench, nonslip step stool, tabletop and extra cutting board while keeping ice, perishables and vital supplies cold. I bought the 110 and love it. 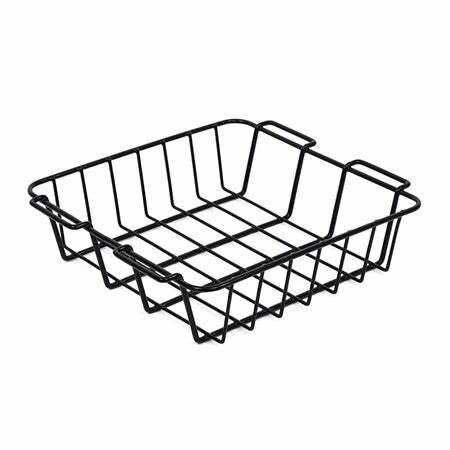 Also purchased the dividers for it , keeps ice for days. Absolutely the Best Buy on the market. Delivered in 3 days. So happy with it !!! This thing holds ice just as advertised! I’ve used 3 times on 5 day long camping trips and still have ice at the end. The only thing I have against it is how heavy it is once you get your stuff in it but I expected that. I’ve been wanting a hard sided cooler in the 110 size for a while. After buying this one we used it at a class reunion with 60 pounds of ice and several cases of drinks. Built just a well and with more capacity than that other brand. Buy this one, not that one, and spend the leftover money filling it with beverages. 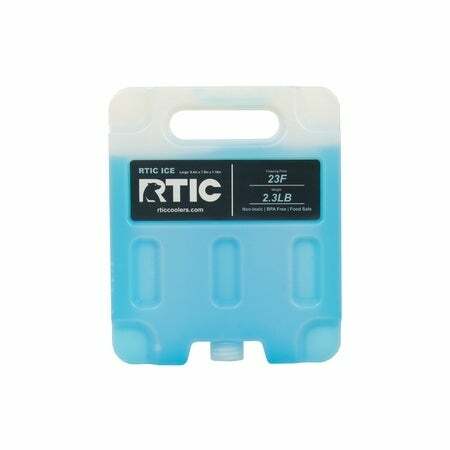 I highly recommend RTIC. Got this on sale for same price as the size below. Awesome value. Would highly recommend, even at full price. Quality of construction is very good. 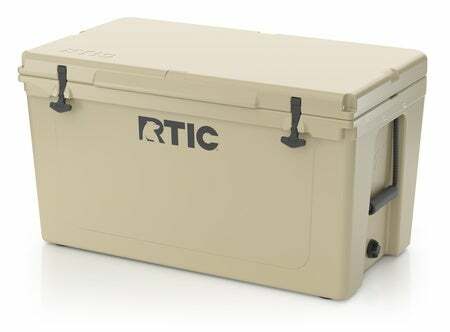 As the title states...BEST COOLER OUT THERE! I got the 110 and it held ice for over 7 days. 4 of those days were in the sun and packed with beer-lots of opening and closing. The other 3 were in the bed of my covered truck in 100+ degrees. Only reason ice lasted 7 days was because I had to clean it out. Easily an 8-9 day cooler! And for the price, nothing comes close. Also, I had an issue with a handle because of the weight. 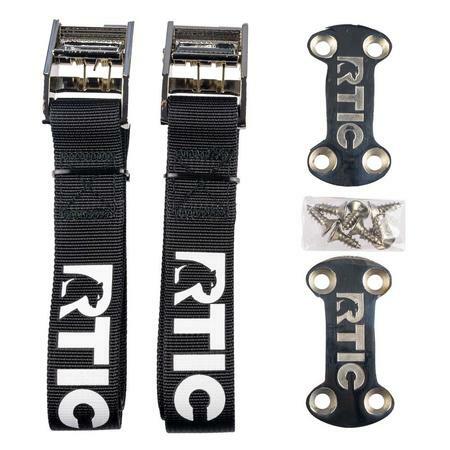 RTIC sent out a replacement as soon as they got my email, no questions asked! Top notch product and customer service. I’m planning on purchasing more products very soon! I just received my tan 110 yesterday, and wow is it big! 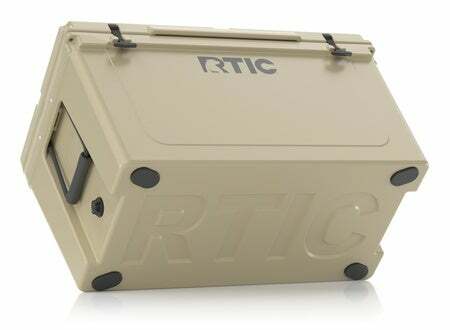 I am very pleased with the construction, just like my other Rtic coolers(this is #5). I can't wait till camping season!! 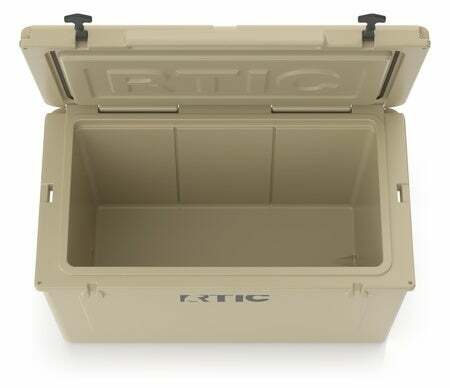 The only drawback is the lid does not have the big lip to pull up on like my first gen Rtics. 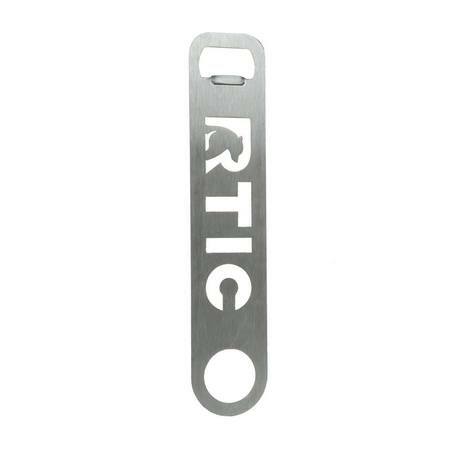 But other than that Rtic has delivered another great item. My gf wants us to get the 145 to complete the set lol. Built as good or better than that other brand and costs half the money. Super happy customer and will be buying only RTIC from now on. Thanks for the stellar products and prices!